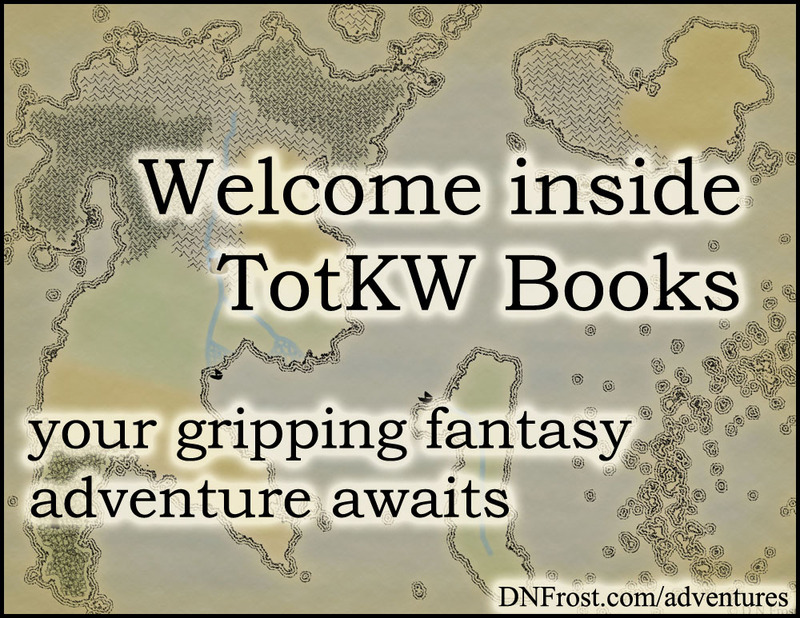 In Part 1 of this series, I wrote a review for Darkstorm, Book One in The Rhenwars Saga, an epic fantasy series by M.L. Spencer. I first met Melinda in an authors group on Facebook, and we shared some fun conversations about maps. I am a huge proponent of maps, and Melinda's two maps were super cool in how they related to each other. Her map from Book One showed a southern continent divided by a mountain range, as it was during the time of that story. But her second map showed the same continent a thousand years later, to set the stage for her events of Book Two. 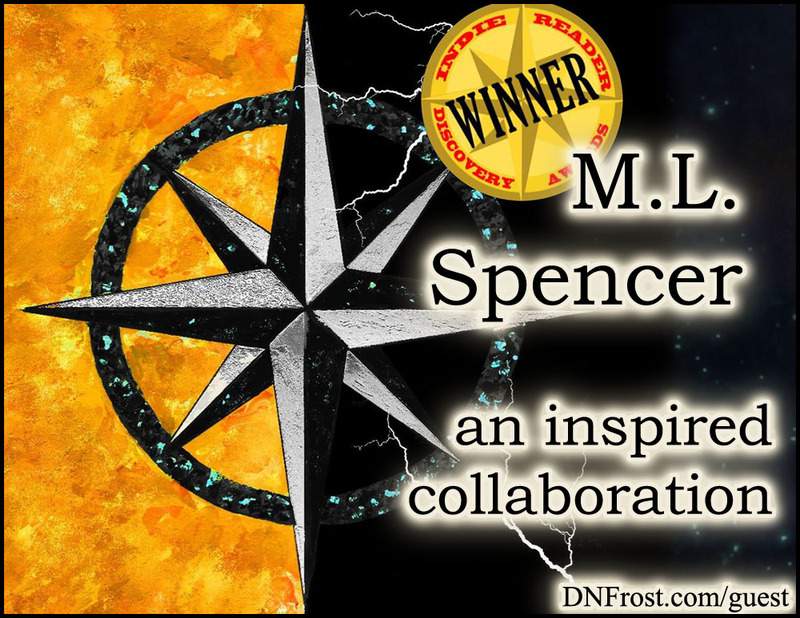 I loved the way Melinda made a millennium of drastic change so visual on her maps, and we inevitably began discussing the plot events that led to the changes in her world. I also showed her a few of my maps from Awakening, particularly the map of Old Ryerin. Included in my book for its relevance, this map shows the realm of a now-extinct forest and the high civilization of tree elves who used to dwell there. In all my other Maps of the Known World from Book One, the region where Old Ryerin once stood is now a vast desert referred to only as the Badlands. This intentional discrepancy between my maps followed similar motivations as Melinda's two maps of her southern continent. After we chatted about our maps and their plot-related intentions, Melinda and I agreed that we'd enjoy reading (and reviewing!) each other's books. A common practice among indie authors, this classic review swap helps each author get a new review, which in turn helps their online visibility and marketing efforts. In exchange for the promise of fresh praise, Melinda sent me a free copy of her ebook, and I sent her a free copy of mine. Note that I don't always agree to a review swap, even when one is offered to me. The obvious trouble with review swaps is that each author is practically obligated to give the other a great review. If I don't feel confident I'll enjoy the book, I decline a review swap. And if I read the book and can't give it at least four stars, I contact the author prior to writing my review, to respectfully rescind our review-swap arrangement. For me, it's important that my review is both honest for readers and helpful to the author. As expected, Melinda's great story was a pleasure to read, and I had no trouble writing honest praise for her work. 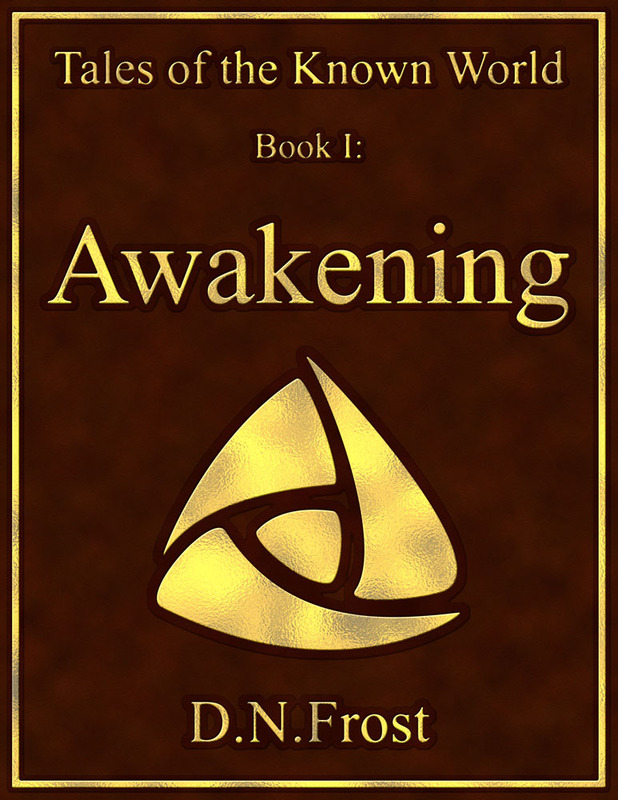 And in exchange, Melinda wrote some great Praise for Awakening after she finished reading my novel. We each shared our reviews on Amazon and Goodreads, and for a while we left it at that. However, I also wrote a detailed book review much too long for Amazon, since I had long-term plans to feature reviews of good books on my website. After I got things configured for my book reviews mini-series, I contacted Melinda with a preview of her feature and got permission to use her book's cover image within my review post. at M.L. Spencer Fiction here.